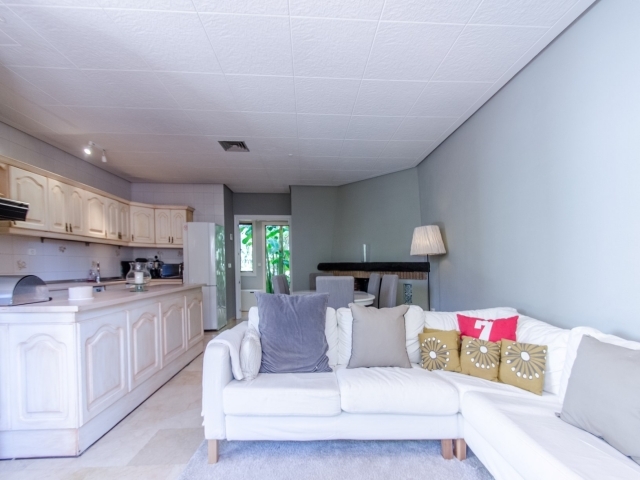 Three bedroom ground floor apartment for sale in Le Village, a gated community nestled in the heart of the Golf Valley. 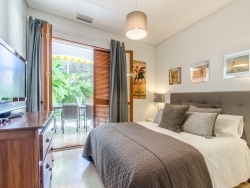 Situated close to a range of renowned courses in Nueva Andalucia, including Aloha Golf, Le Village offers a wealth of on-site facilities; well-maintained gardens, two outdoor swimming pools, an indoor heated pool, gym, sauna and tennis court. It also has designated carport parking. 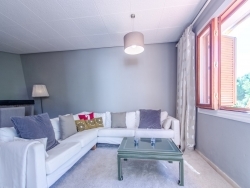 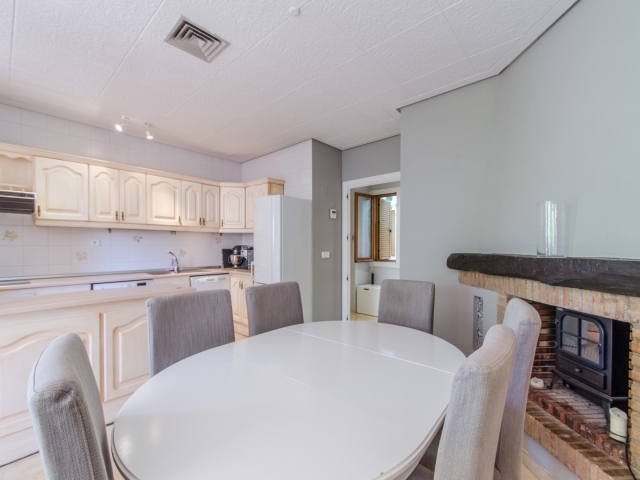 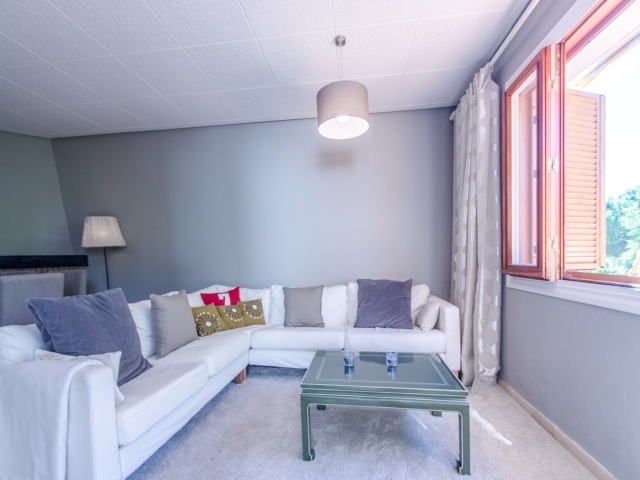 Bright and spacious, the apartment comprises of an open-plan kitchen, living and dining room with a beautiful open fireplace, a master bedroom with en-suite bathroom, two good-sized guest bedrooms a guest bathroom. 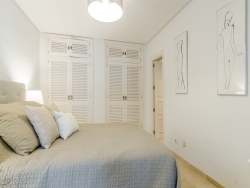 The living room and master bedroom provide direct access out to a terrace and private garden. 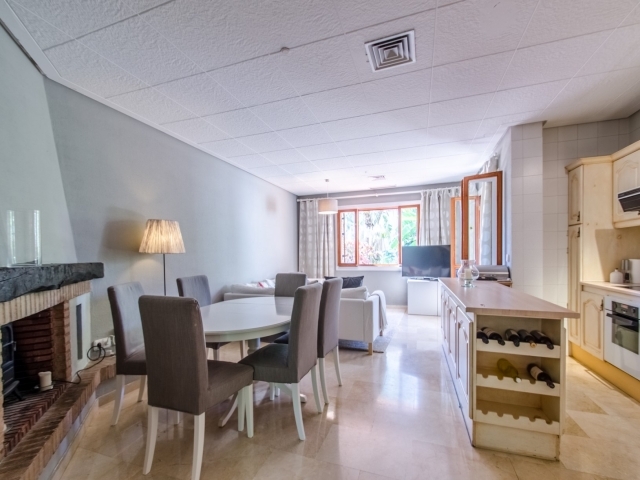 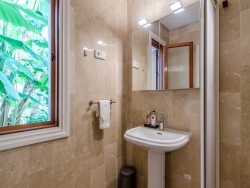 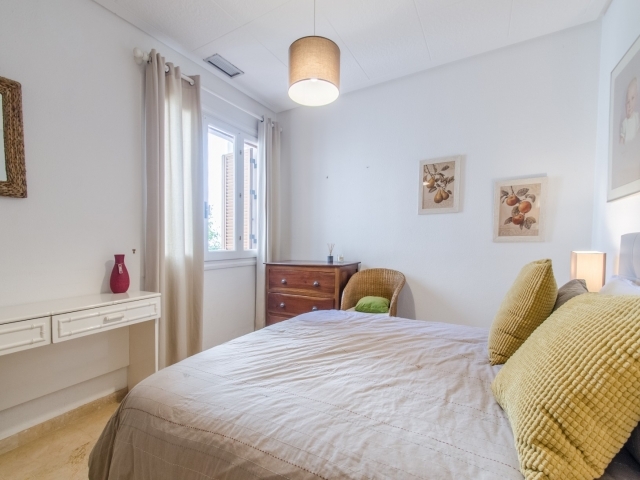 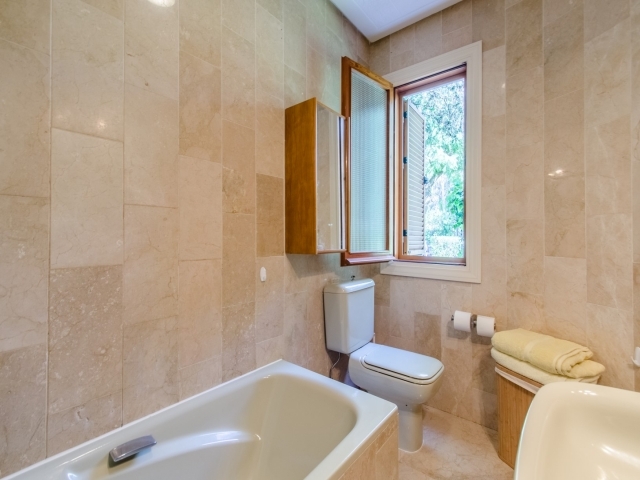 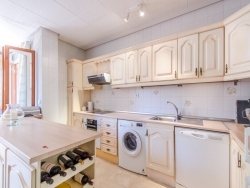 Located just a short drive to all amenities including cafés, supermarkets and schools, with Puerto Banus, Marbella and San Pedro all close at hand, it is an extremely popular location for both residents and tourists. 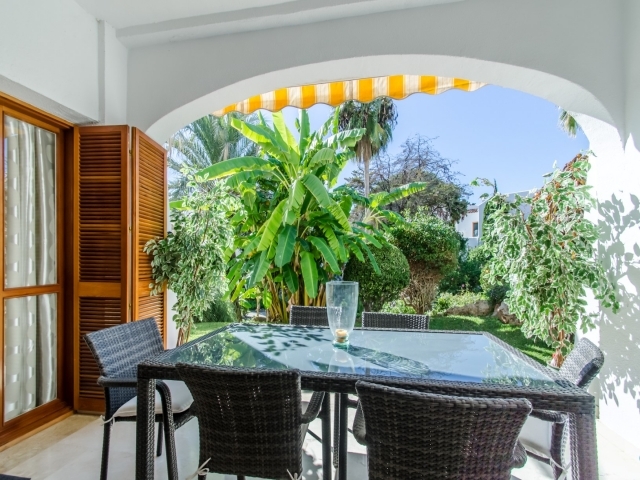 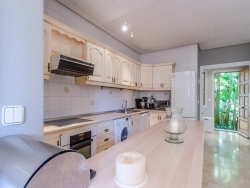 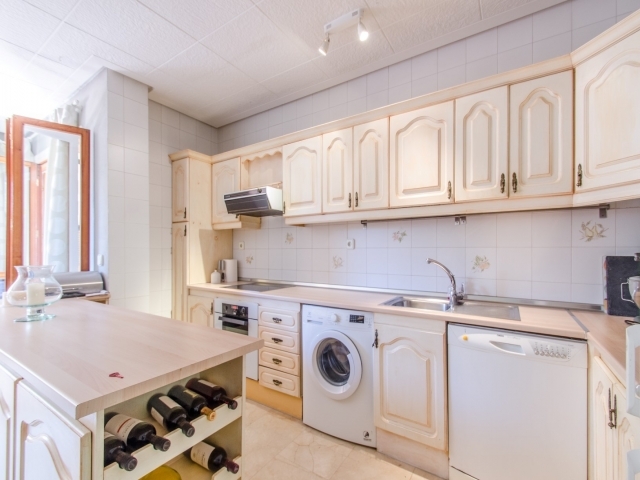 Ideal for couples, families and avid golfers looking for a residential property or holiday home on the Costa del Sol, it also offers an exciting investment opportunity with excellent rental potential.